Secure your mall shopfront with C.H.I. 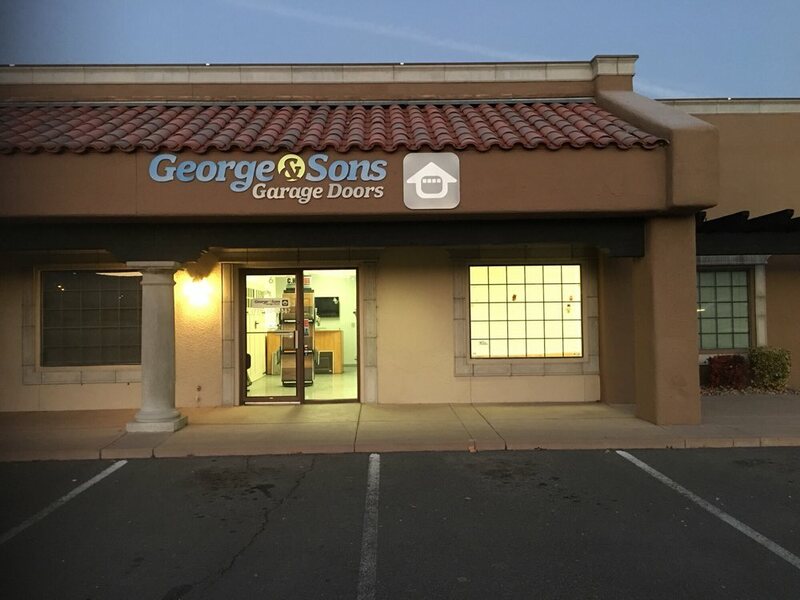 's Side Folding Grilles or Closures designed to meet your shop's architecture. 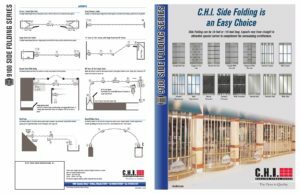 C.H.I.’s Side Folding Closures offer security is a visually pleasing package. Click on the brochure below to find the closure which best suits your business needs.